Morgan Cooper (Barrel Maker) performed with his DJ Brian Rogers (Lion) at KCUR 89.3 for a video collaboration series with Ghost Notes Podcast. 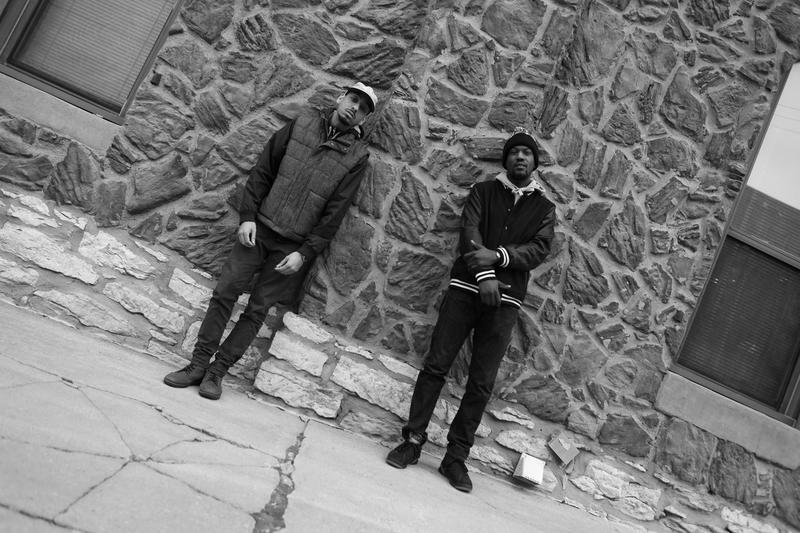 Morgan Cooper is a Kansas City hip-hop emcee and cinematographer who has been making music for about two years. Under the name Barrel Maker, he collaborates with local producers Conductor Williams and Lion to create intricately layered songs about struggling, but always remaining positive and diligent to achieve his goals as an artist and citizen. He spoke with Ghost Notes, a Kansas City-based podcast KCUR is collaborating with this summer, about growing up as an African-American male in Grandview, Missouri. He remembers a moment when his father talked to him about racial profiling after an incident with police. 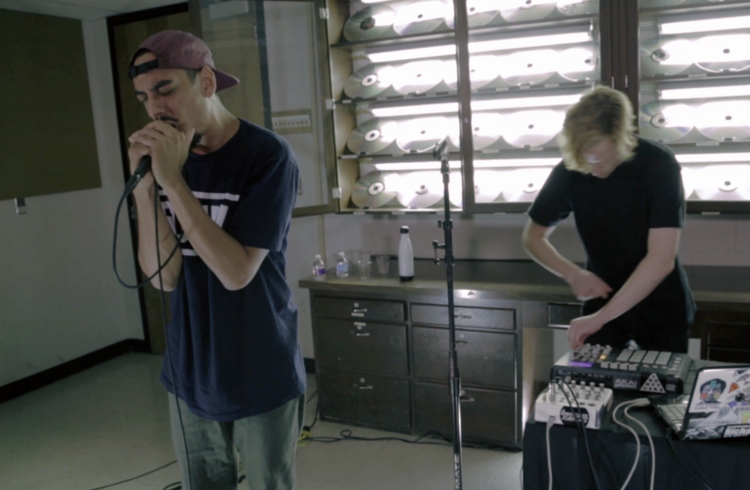 KCUR recorded live performance videos this summer in collaboration with Ghost Notes, a podcast that interviews musicians about formative moments that drive their sound. "When I was seven [a police officer] pulled us over. He came over and he had his hand on his pistol and my dad was a statue. I’ll never forget it. His hand was on the wheel. The officer taps on the window, and my dad rolls it down very slowly. Everything he did was like in slow motion. The officer was like, 'License and registration?' And then my dad was like, 'May I reach?' And the officer said, 'Very, very, very slowly.' It was like so much tension. My sister was crying, and I’m really confused about what’s happening. It was a really surreal moment. Subscribe to Ghost Notes on iTunes to hear how Barrel Maker's has transformed his experiences with racial profiling and gun violence into music. Hannah Copeland is the host of Ghost Notes and an announcer and reporter for KCUR 89.3. Reach her on Twitter @hannahecopeland. Story Of A Song: Nuwayv's "We Shinin'"
Earlier this year when the Folk Alliance International conference was underway in Kansas City, Central Standard interviewed local musicians from different genres about how they write songs. That inspired us to launch a new series: "Story of a Song."